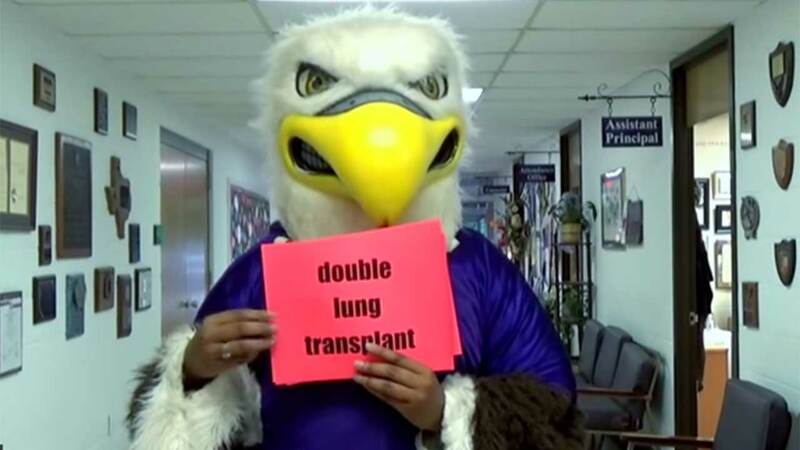 NEWTON, TX -- Students at an east Texas high school have posted a lip dub, but not just any lip dub. They did it with a purpose in mind. But the video is more than an attempt to cheer up Johnson. It also raises awareness for organ donation. Check it out below.